Scunthorpe United have released the ticket information regarding the Iron’s trip to the Devon club on Saturday December 17th. It is the club’s longest trip of the season, and the clash away to Paul Tidsdale’s Grecians, is also the final game before Christmas. As such, expect much inventive fancy dress – if not season’s greetings if the Iron are still so desperate for the points! Scunny have been handed only 150 tickets for the mid-December clash, and they’re already on sale to all supporters: so book early to avoid disappointment! It is not yet known as to whether there will be more tickets available for Iron fans on the day, or in advance of the match if required, but given the conservative estimate by both clubs: we remain hopeful. The tickets, if still available, will otherwise remain on sale until 2:00PM on Friday December 16th – the day before the match. However, if there are of this current allocation, or a further one, available on the day – (are likely to be a straight purchase at the turnstiles operation), then the ticket prices for Adults & Seniors will increase. And despite it saying on the club’s website that the £13 price bracket is for “Concessions” – this author has personally rang up, and been informed that it actually only means OAPs in practice unfortunately. As such – any alternative Concessions, (namely students & the disabled), will have to pay the full Adult price according to Scunthorpe United. Sorry to be the bearer of bad news. That said – a Family Ticket is also available, (One Adult & One U/14), is also available for the discount collective price of £23. However, the above offer is only available in the seating area of the away end: and cannot be utilised in the smaller, unconvered terrace section of the available to away fans. 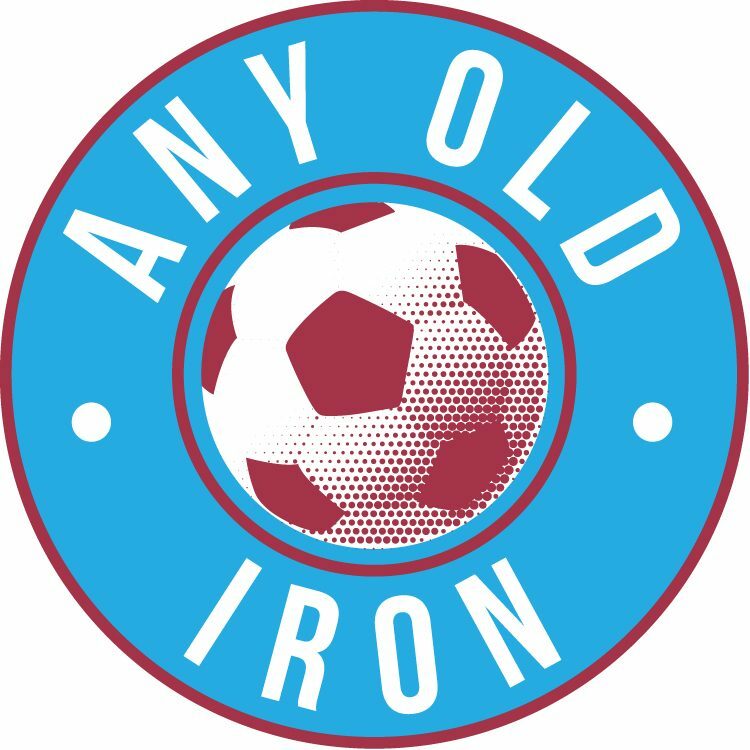 This is despite purchasing Iron supporters having to make no preference regarding which one they’d rather prefer – as both are available to enter with the same ticket. So if any brave souls fancy chancing your arm! But owing to crap ground facilities, ongoing refurbishment, and an onver-zealous safety manager – Exeter City have been strongly encouraging all away fans to use the seating area of the away end. How successful this stance from the Devon club is likely to be on the other hand, is another matter. As no doubt there will be some die-hard souls determined to utilise the standing facilities, (this author included) – so it will be interesting if nothing else. Scunny have also announced the Coach Prices and leaving times. Also, the coach prices and ticket details are on the club’s website – and are available to purchase for all the away trips right up until the end of March 2012. It is not believed that either the Official Supporters Club, or the Winterton Iron are running a coach – and frankly, given the time and distance involved: who can bloody blame them?! You are automatically a Member, if you’re an Iron Card holder or a Season Ticket Holder. But quite frankly – if you are neither of them, but still committed enough to go down to Exeter to see the Iron’s clash, you deserve you £1 discount! An early start without question, and whilst this author sadly can’t be on the coach – here’s hoping that all suppoprters mad, sad, and committed enough to make the journey down: are rewarded with what they all deserve.